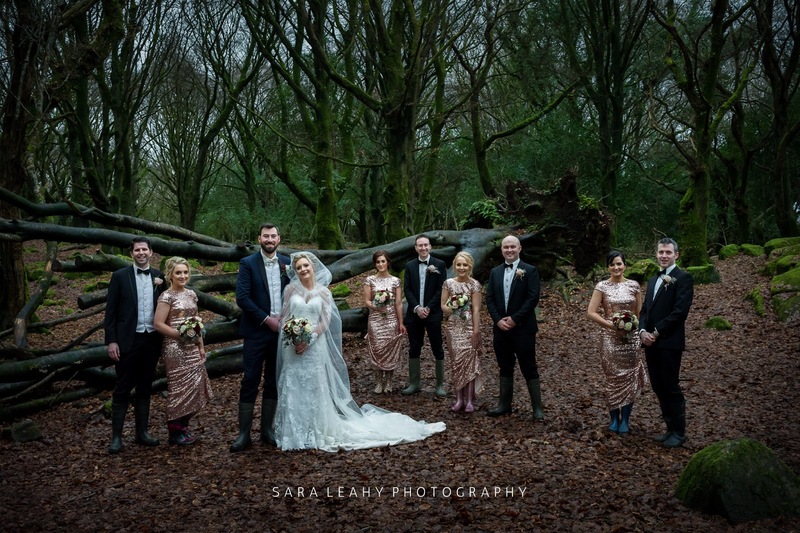 The wedding party in the magical woods of Barna, Co. Galway. For more photographs from this beautiful wedding, head over to the new wedding gallery! 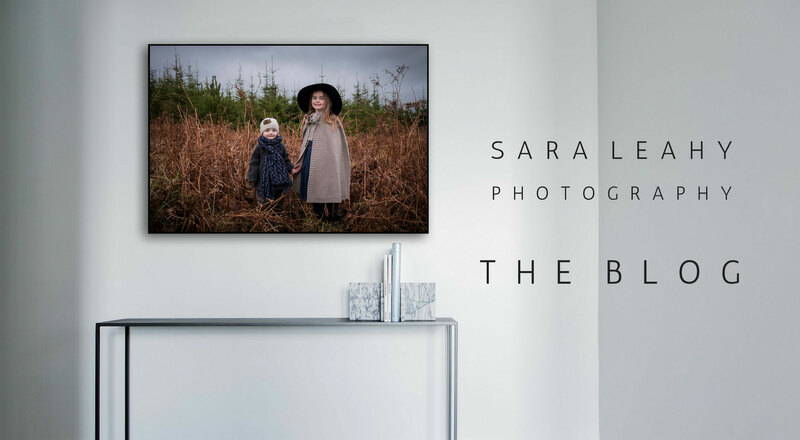 Sara Leahy Photography - Sligo Photographer specialising in Family, Wedding and Commercial Portraits.